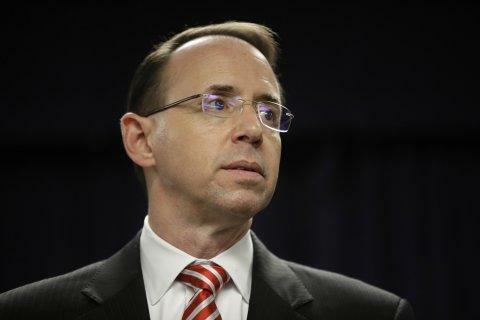 Despite President Trump's Monday order for the "immediate declassification" of sensitive materials related to the Russia investigation, "without redaction," the agencies involved are planning to do so anyway, according to Bloomberg, citing three people familiar with the matter. Trump ordered the DOJ to release the text messages of former FBI Director James Comey, his deputy Andrew McCabe, now-fired special agent Peter Strzok, former FBI attorney Lisa Page and twice-demoted DOJ official Bruce Ohr. Also ordered released are specific pages from the FBI's FISA surveillance warrant application on former Trump campaign aide Carter Page, as well as interviews with Ohr. The DOJ and the FBI are expected to submit proposed redactions to the Office of the Director of National Intelligence - which will prepare a package for Trump to sign off on. "When the president issues such an order, it triggers a declassification review process that is conducted by various agencies within the intelligence community, in conjunction with the White House counsel, to seek to ensure the safety of America’s national security interests," a Justice Department spokesman said in a statement. "The department and the Federal Bureau of Investigation are already working with the Director of National Intelligence to comply with the president’s order." The agencies are likely to cite national security concerns over revealing classified "sources and methods" pertaining to the Russia investigation - which will put them in direct conflict with Trump's order. Trump, as president, has the power to override the agencies and declassify material on his own. Trump's order to release the documents comes after months of requests from GOP lawmakers, while the DOJ has repeatedly denied their requests for more transparency. According to Bloomberg, the DOJ is interpreting Trump's request to include information about the use of confidential informant (spy) Stephan Halper during the early stages of the Trump-Russia investigation. 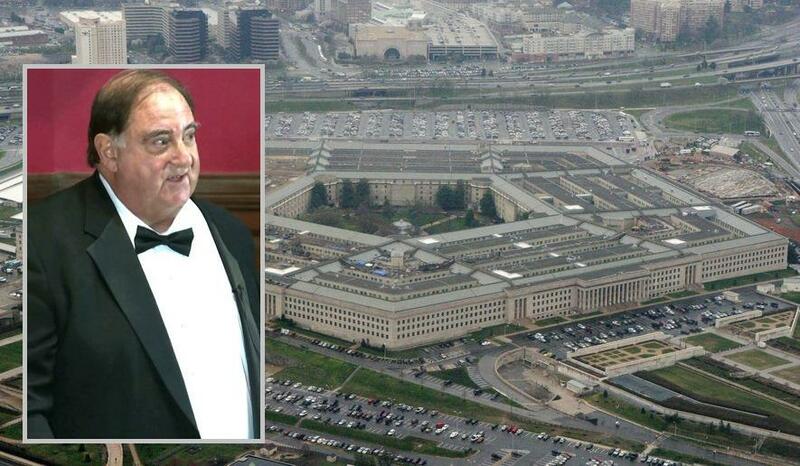 After taking in over $400,000 from the Obama Pentagon under the auspices of a research contract, Halper befriended and spied on members of the Trump campaign, including aides Carter Page and George Papadopoulos. Top Congressional Democrats Nancy Pelosi, Chuck Schumer, Adam Schiff and Mark Warner penned a joint letter to ODNI Director Dan Coates, Deputy AG Rod Rosenstein and FBI Director Christopher Wray demanding that the agencies defy President Trump. In the letter, the lawmakers "express profound alarm" at the decision to "intervene in an ongoing law enforcement investigation that may implicate the President himself or those around him." "Any decision by your offices to share this material with the President or his lawyers will violate longstanding Department of Justice polices, as well as assurances you have provided to us." The letter then demands that the agencies brief the Gang of Eight before releasing the materials "to anyone at the White House."